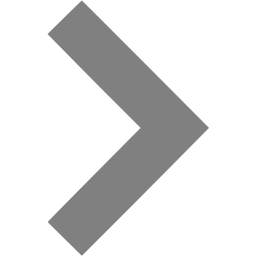 Spring Conference registration is now open. The agenda and location information for this May 14th to 15th event are currently available on our website. Just announced earlier this month, the Abt Associates/APPAM Institutional Member Forum Career Pathways: What We Know and Where We Should Go from Here is scheduled for May 1st in Washington, DC. Registration is FREE and, although anyone can attend, public policy professionals should find the subject especially appealing. APPAM also recently announced a June 5th forum in partnership with Westat. Entitled Bringing Rigor and Intentionality to Mixed Methods Evaluations of Social Programs, the forum will also be presented in Washington, DC. Registration will open for this forum soon. Registration for our International Conference in Barcelona, Spain will open in early April. You can find location information, registration rates and our schedule at a glance on our website. Submissions for our 2019 Fall Research Conference will continue to be accepted through April 11th. Public policy professionals are strongly encouraged to submit proposals, regardless of their APPAM membership status! 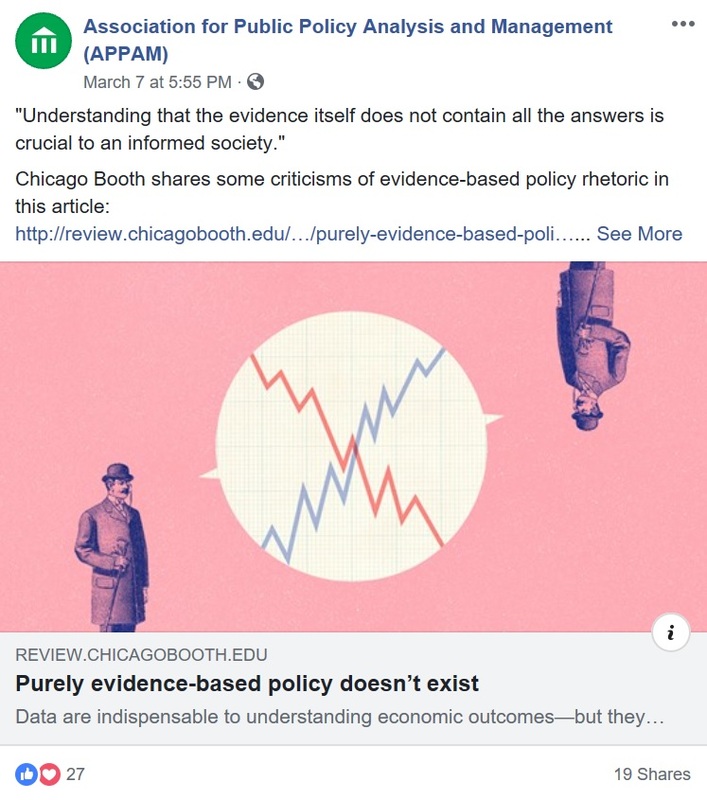 We encourage public policy professionals to visit our website, Facebook page and Twitter account frequently for the most up-to-date news about opportunities with APPAM. 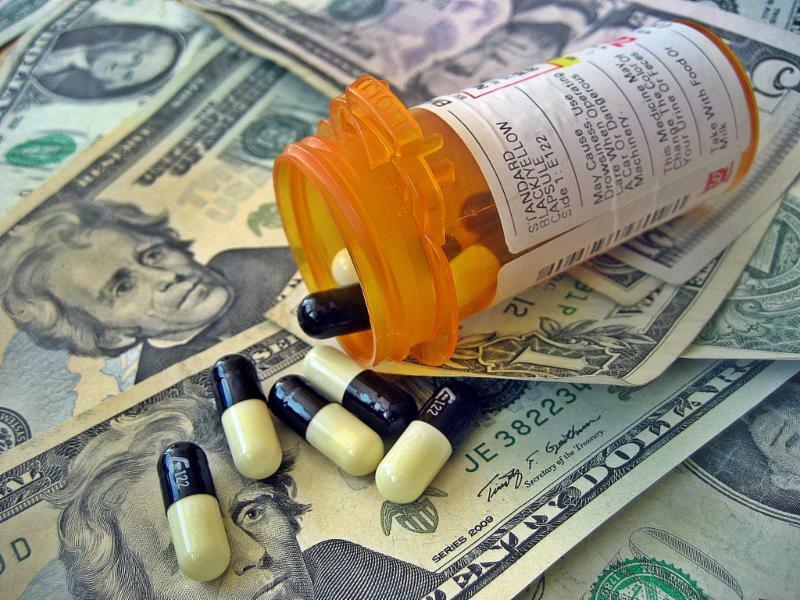 The price of prescription drugs in America has risen significantly over the last decade, outpacing all other aspects of healthcare spending. Healthcare continues to be one of the most important issue for voters. According to Gallup's Midterm Election Benchmark poll, healthcare tops the list of voter issues with 80% of polled voters indicating that healthcare is extremely or very important to their vote. Join ASHEcon and APPAM experts as they discuss the rising cost of drugs, how it will impact healthcare policy, what is currently being done to address this issue, and what future steps policy makers and researchers can take to alleviate the impact of rising prescription drug costs. Politicians are fond of glib statements such as, “Children are the future of America!” As a child policy researcher, I’ve never really minded that. Anytime we can get leaders to talk about children, the better off we are. It may also be glib to say, “Students are the future of APPAM.” But it is true, and it deserves to be said. Ultimately, the torch will be passed to a new generation, and we want to help them prepare to carry forward APPAM’s focus on building evidence to improve policy and management. 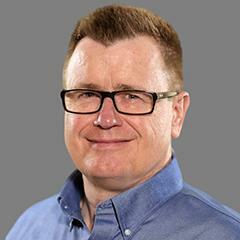 Read the complete piece on the role of students in APPAM's future by Matt Stagner, who is both APPAM's President and the director of the Chicago office of Mathematica Policy Research, here . 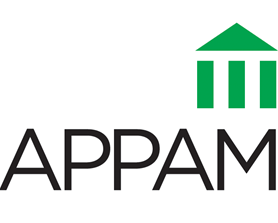 Do you have insights into your APPAM experience or public policy research that you'd like to share with all of APPAM's members? If so, contact APPAM Communications and Marketing Manager Ramon Robinson . We are increasingly encouraging our professional members to write articles for our blog, newsletters and social media. APPAM's soon-to-be-launched Five Minutes with... interview series, in which APPAM staff interview members about their research, ambitions, perspectives on professional issues, and interests outside of work. The interviews comprise five to nine questions that should be answered in paragraphs via e-mail. Your contributions will be shared on APPAM's blog, social media and website. E-mail Ramon Robinson to communicate your interest in this opportunity! Check out our popular Facebook post above for an idea of the discussions we encourage through this series! 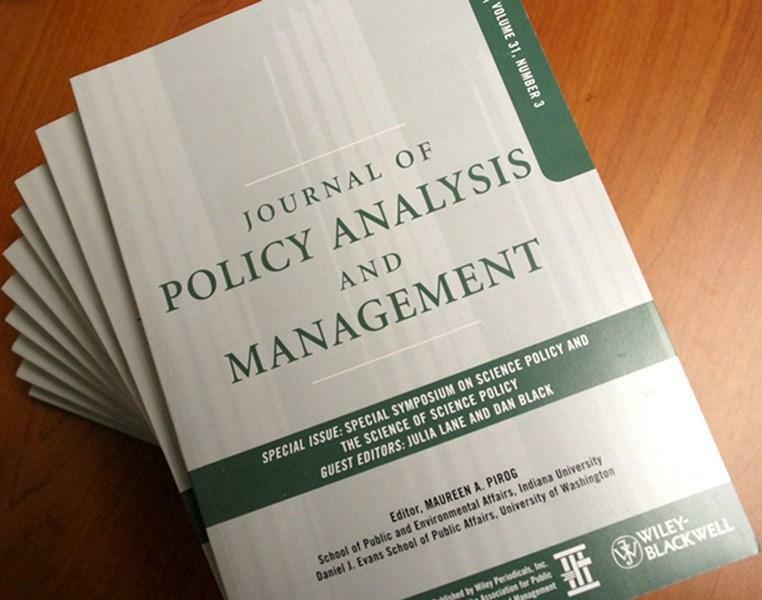 The Journal of Policy Analysis and Management (JPAM) publishes scientific contributions that empirically inform the effectiveness of a wide range of public policies and public management strategies, including education policy. Published in late February, the virtual issue linked below is a collection of research articles on education policy that were published recently in the Journal. These articles address some of today’s most pressing questions in education. As illustrated in the link below, these questions are often related not only to education policy, but extend into social welfare, health, crime and criminal justice policies and practices, and therefore should be of interest to readers from a broad array of intellectual fields across disciplines and policy domains. Rachel Meltzer of The New School has published a new textbook entitled Policy Analysis as Problem Solving: A Flexible and Evidence-based Framework through Routledge. Find details on and reviews the book here. MDRC recently published a study demonstrating that micro-loans, which are typically associated with the least developed countries, have proven highly effective when applied to poor American women over the last decade. Researchers at Abt Associates, Colorado State University and the Department of Agriculture recently released a study explaining why night and weekend births have a higher risk of delivery complications than other births. Read about the collaboration and its results here. Have news about yourself, your peers or your program to share? We want to feature it! Email coverage and information to rrobinson@appam.org . ﻿Email Membership and Administration Manager Ryan Martz for assistance. Take Advantage of Your Access to JPAM as an APPAM member! All APPAM members receive a complimentary digital access to JPAM, the Journal for Policy Analysis and Management , when they sign up for and renew their APPAM memberships. Visit JPAM's page today to read the latest research published and view opportunities to publish your own work through JPAM.